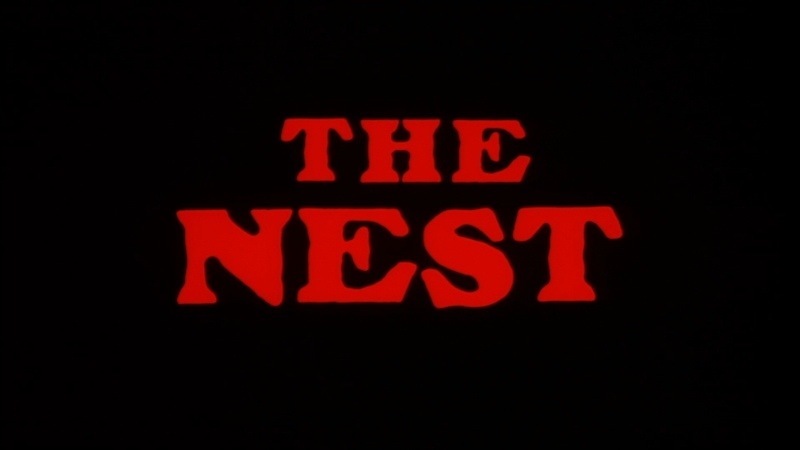 Released in 1988 The Nest was made by Concorde, which was Roger Corman’s company since he doesn’t have a credit I don’t know how involved with production he was, but while it sort of has that Roger Corman feel its more like somebody trying to be like him. Rogers’s wife Julie Corman however does have a producing credit. I’m sort of a sucker for horror films with insects though most of the ones I liked were from the 1950s. 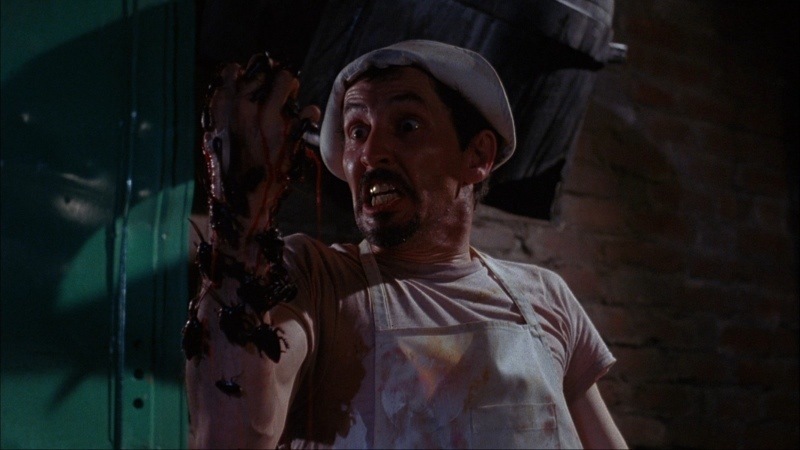 Even films with killer rodents can be fun while not a great film but Rats directed by Bruno Mettei was an entertaining flick. But the 1950s mutated bug movies freaked me out as a kid and sort of gave me a fear of certain insects. 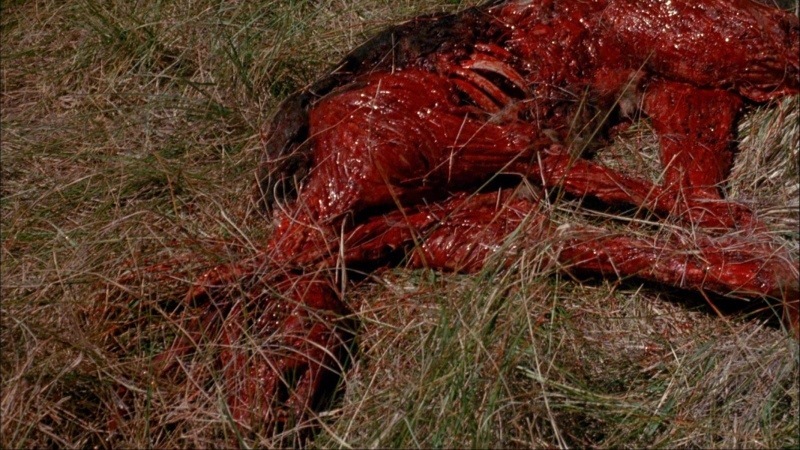 Based on the set up for the Nest it kind of reminded me of the 1987 film Slugs directed by Juan Piquer Simon (J. Simon) who is often dubbed the Spanish Ed Wood. 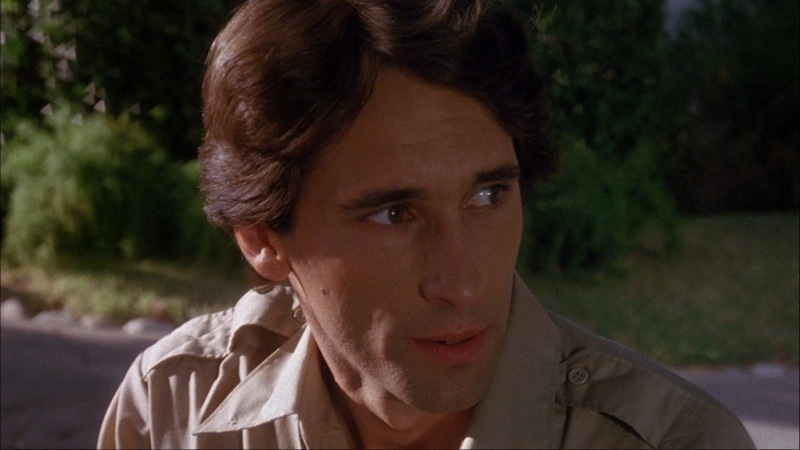 The 80s were a great time for horror films, but by the late 80s things were getting a bit stale and while there were many great horror flicks still being made it did seem as if we had to sit through a few lesser ones and the Nest is sort one of the lesser late 80s horror films. 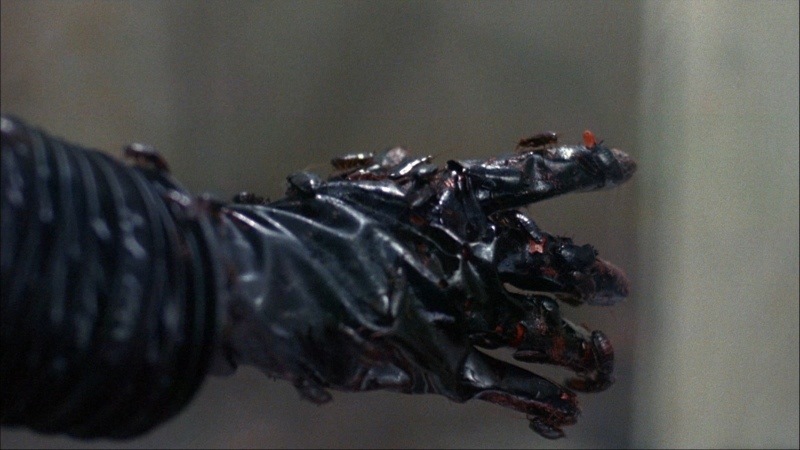 We have killer roaches plus Roger Corman’s company and a small town setting so nothing could go wrong right? 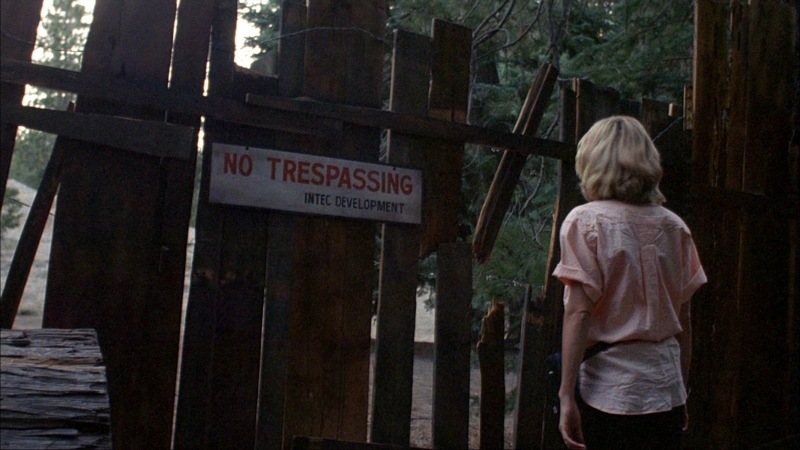 I wasn’t expecting a horror classic, but I was expecting a fun ride and quite honestly more often than not I found the Nest quite boring at times. After a biological experiment goes wrong meat eating mutated roaches invade the small town of Northport. The screenplay by Robert King was based off a novel by Gregory A. Douglas. Since I’ve never read the novel I gave no idea how the script differs. The script is kind of boring with very bland characters with zero depth. There are some back stories that come out, but it comes across more as a filler than anything else. There are some decent ideas presented, but everything is kinda poorly handled. I don’t think anyone expects great writing in a film like this, but I at least expect a fun script and the fun is very much lacking as the script is never as fun as the plot. Director Terence H. Winkless crafts a very sluggish paced film that seems to take itself too seriously. While the concept is fun the direction seems to go for a more serious tone. I expected the film to play more up to camp value and if that was the intentions it rarely comes across that way. 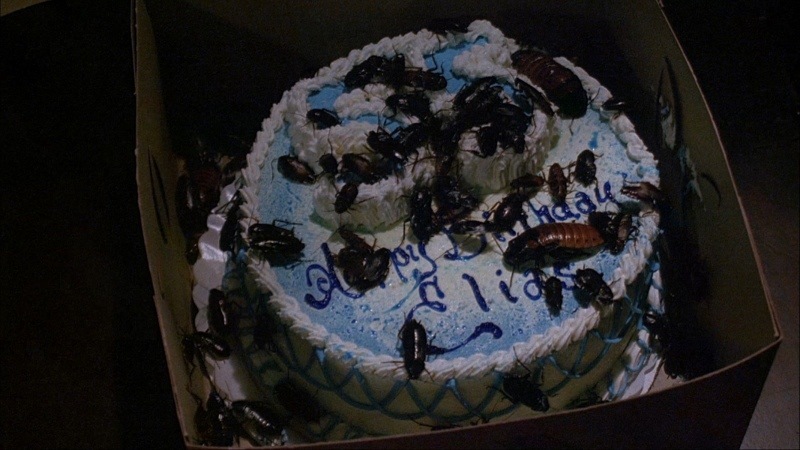 Roaches bother me, which a lot of people would probably feel that way and sometimes while watching films like this I often feel as if there is something crawling on me, but I never once felt that way. 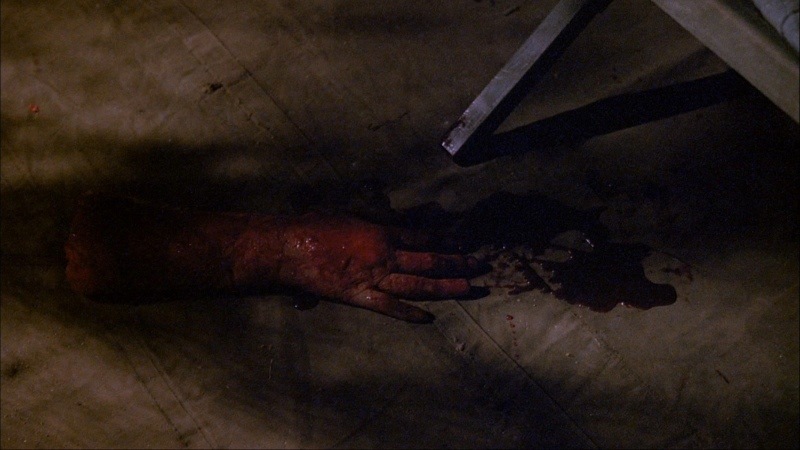 There isn’t much in the way of suspense and while there are a couple of solid gore scenes this is the kind of film that could have used more. The final act sort of salvages the film and it has a fun and campy tone, which was missing throughout. If only the entire film would have gone that way perhaps the Nest could have turned out better. There are some decent ideas such as anything the roaches eat they sort of become so we have a cat/roach hybrid and even a human/roach hybrid. 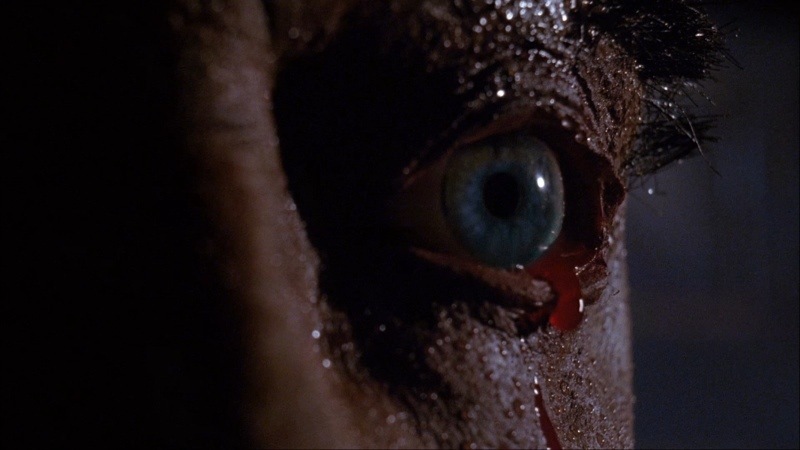 However the writing is weak for the most part and the direction too serious and it sort of sinks the film. I really wanted to like the Nest, but it just sort of ends up a dud with a few fun moments. 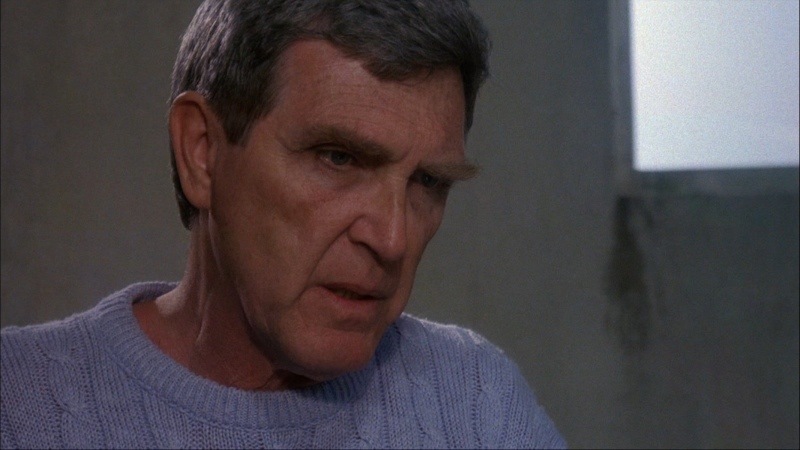 Perhaps the film will grow on me, but my suggestion is to watch J. Simon’s Slugs instead its the film the Nest should have been. Rescued from almost obscurity Shout Factory gave this a blu-ray/DVD combo pack releases in 2013. This is one of Shout’s lesser releases as it only comes with an audio commentary. The audio is fairly decent, but the video leaves a little too be desired. The video never in my opinion looks better than a solid DVD release. The final act though has some good detail and clarity. The DVD edition looks alright, but its a notch below the blu-ray. With that said its not the worst HD transfer, but its not one of the better Shout Factory releases, which has more to do with their excellent work rather than anything else.